Attend the live event in Mobile, AL!! Registration is going on now. Click here for further details and to register to join us in Mobile. Not able to join us in Alabama? 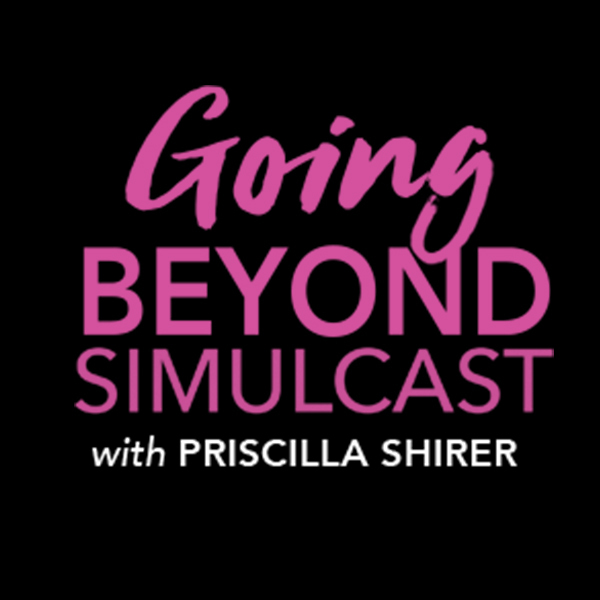 If you’d like to tune in to the simulcast from where you are, click here for more information. Are you a church interested in hosting the simulcast? Click here for further details.